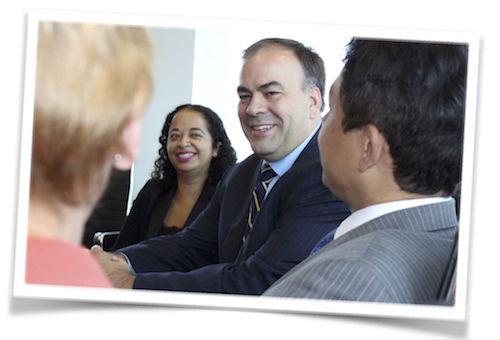 COOK COUNTY (January 9, 2018)–In Circuit Court yesterday, legal representatives for progressive Democrat Fritz Kaegi, candidate for the Cook County Assessor’s Office, filed a defamation lawsuit against current Assessor Joe Berrios and his re-election campaign over the use of misleading statements about Kaegi’s investment history prior to his running for office earlier this year. The lawsuit argues that the Berrios campaign’s false statements have caused an injury to Kaegi, through his reputation, actual expenses, and otherwise. The lawsuit comes weeks after the Kaegi campaign served the Berrios campaign with a cease and desist letter demanding a removal of the ad and an apology from the embattled Berrios. The defamation suit claims that the Berrios campaign either knew of that falsehood or acted with reckless disregard as to the falseness of the claim. The suit seeks both damages and injunctive relief from the Berrios campaign.